Be prepared to sweat. 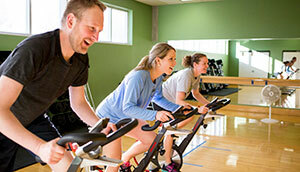 This spin class focuses on core and endurance training. It will most definitely give you an energy boost needed for the rest of your day.